A delicious yellow bouron coffee from the mountians of Brasil. This well balanced coffee has warm nut undertones balanced against subtle caramel. 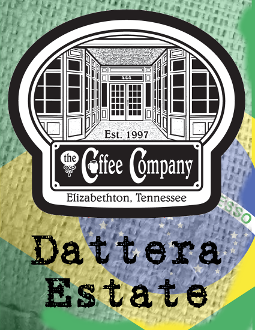 All coffee from Dattera Estate is Rainforest Alliance certified.